The “Internet of Things” is exploding, it’s getting bigger day by day. If you think that today the world is smart and we have so much advance stuff which just looks like Super advance tech, then my friend you will get amazed by knowing that there are only 15 billion Internet of Things devices out there today which uses this concept. But what I am going to tell you will make your day – there will be more than 25 billion Internet of Things devices by 2020 which will be firmly based on IoT concept. These billions Internet of Things devices are made up with the combination of insanely small and big devices. For instance, in future “internet of things” will made with both miniscule chips and a whole city (Yah! That’s true). According to Intel there will be 26 smart objects for every single human being on earth till 2020. Most of the smart device of the future will be built to solve some of the most important and common problems of today and they will also contribute to major industries. For instance a smart object or device can be used to track inventory or manage machines and even it can be used to track the record of Water usage. You may be already started wondering about Internet of things devices, so below are some of the best IoT devices which are available to buy right now in the market. In future we will focus more on the smart and ecofriendly power usage policies, so in future Smart lighting will gain more momentum. This kind of devices will save your lot of time and money. It’s easy to step up these devices which saves your valuable time and cost of usages is fairly low when we compare it with today’s lighting systems. 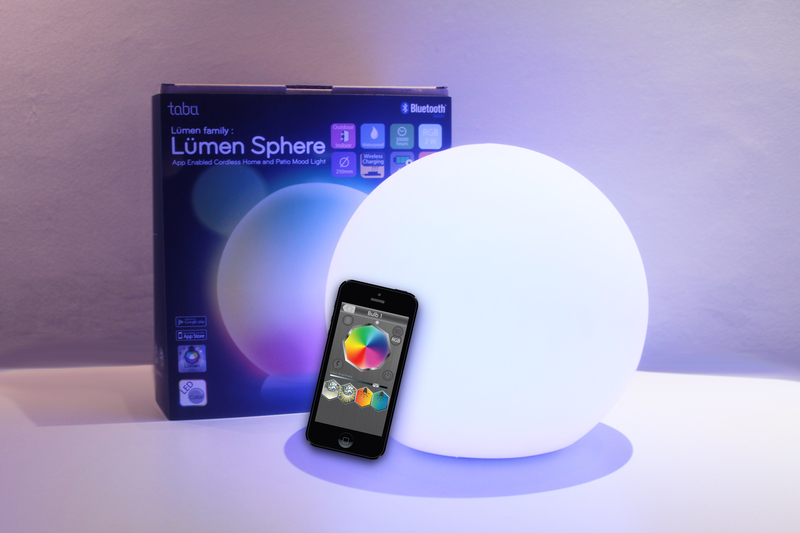 One great example of Smart lightning is OORT Smart LED Bluetooth Smart Enabled Smart Bulb. You can control this using your tablet or smartphone. Every light bulb has life time up to 40,000 hours. You can check more details about this Smartbulb from here. If you have a hobby of gardening then you will love the smart herb garden. 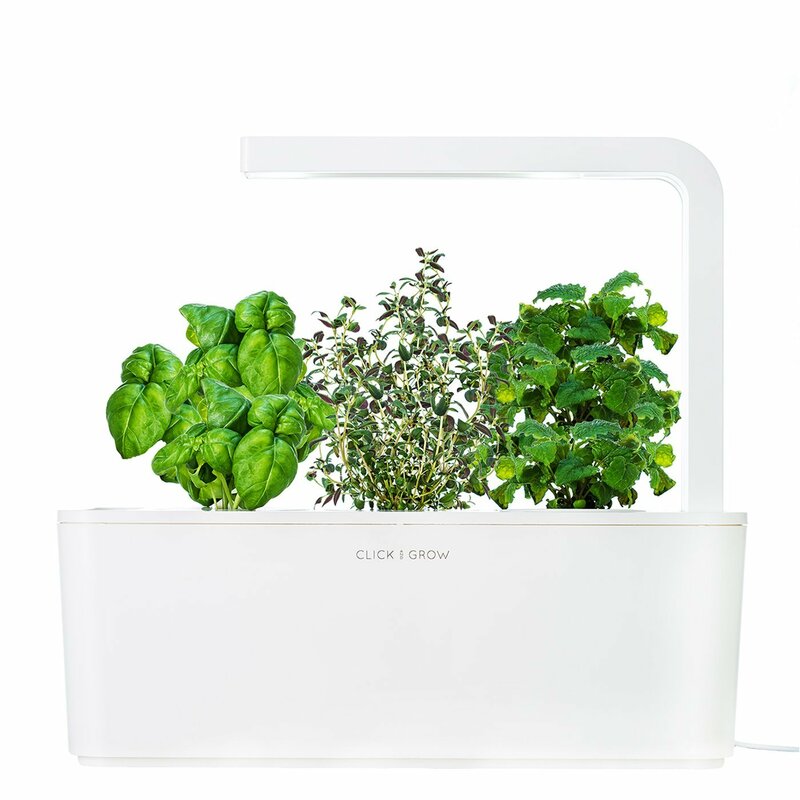 You can grow fresh herbs in your home or in any low space area with a smart herb garden. Smart herb garden doesn’t require any green thumb. It is basically a small pot with an LED lighting system, using this you can grow small herbs all the year with limited amount of Oxygen, water and Sunlight. Smart Herb garden is inspired by NASA. You can check Click & Grow Smart Herb Garden available at Amazon. 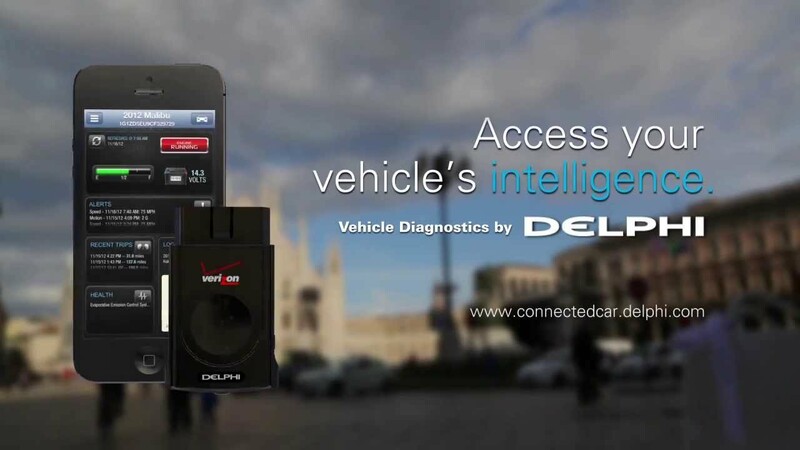 Delphi connect is a wonderful way of connecting your car to your phone. It allows you to remotely control your car and do diagnostics. You can know about your car’s health, location, Current data (like speed, etc. ), etc. by using Delphi Connect. You can Rea More information about Delphi connect at their official website. 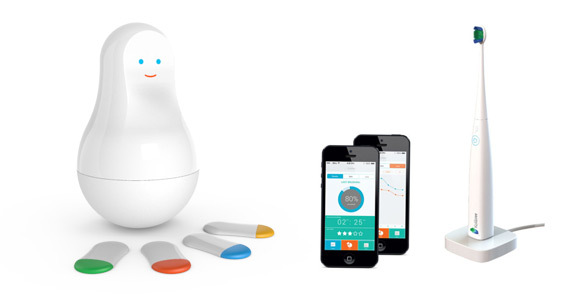 Like a mother this smart device will look after you. This has lots of sensors which will help you to take care of yourself. With the help of this smart device you can keep a track of your walking time, coffee, presence, teeth, and access to your home, medication, sleep etc. Check all the details of Sense.se Mother here. Skybell is a Wi-Fi connected small smart device which will replace your normal home bells. 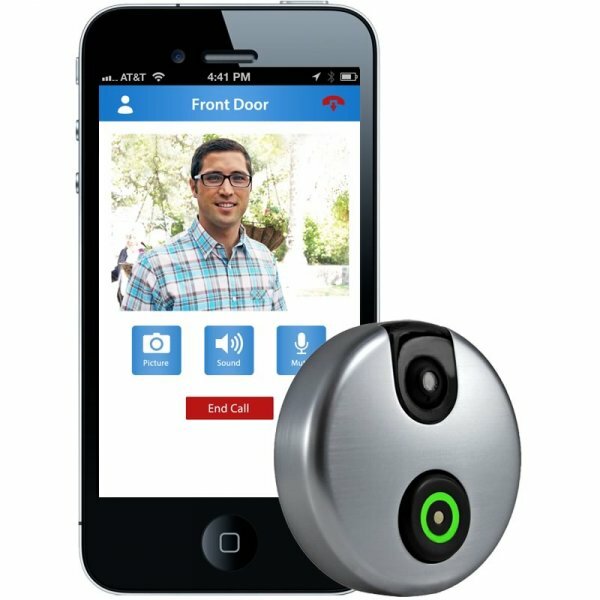 This device will allow you to remotely answer your door and receives altars in form of pictures so that you can see who is calling. It’s pretty easy to step up one Sky-Bell. You can check details of this Smart Device here. Internet of Things applications can be seen everywhere in the today’s world. Some other Smart devices which you can give a try are – Moto 360 , Fitbit Zip, Lifx light bulb , etc. Connect with us on social media to stay updated in latest IoT trends, news and devices. Internet of Things Worm official facebook page and IoT Worm official pinterest page. You can also join our online IoT forum to gain more information regarding Internet of Things devices. How Internet of Things Revolutionize Gaming Industry?